Much of what&apos;s important in life can be found right at home, and that is why finding the right home is so important. If you are considering building a house, you owe it to yourself to sit down and honestly evaluate what you want your home to do for you. 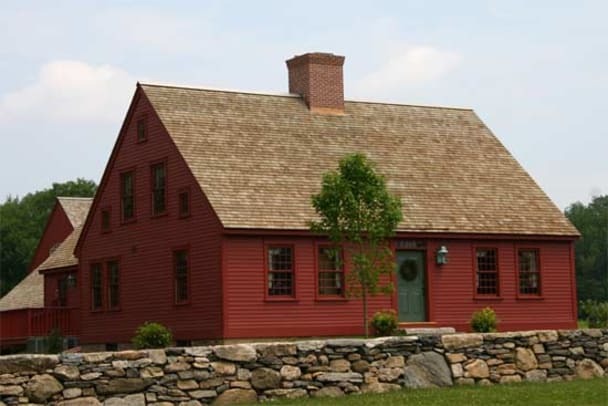 Simply by designing living spaces that build on the wisdom and experience of past generations, Early New England Homes has rediscovered just how much value a home can add to your life. Families raising children, empty nesters looking for their own retreat, or even grandparents will find that an Early New England Home is where their heart is. All of our homes are fashioned after authentic 18th Century homes found along the Connecticut countryside. We strive to use sustainable materials and advocate economy of scale, designing living spaces that are practical and perfectly suited to the owners needs. Early New England Homes has engineered a unique timbered ceiling system that works with conventionally framed walls so you can have a home with today&apos;s conveniences with all the character of an old New England home. 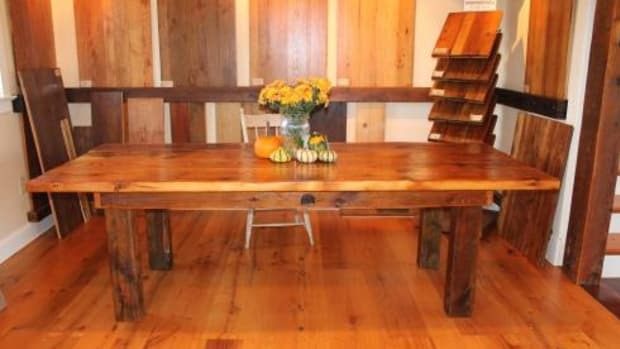 This complete home building system includes plans, provided material lists, and handmade materials and hardware that cannot be found at a local lumberyard. Customer satisfaction is our goal. By adhering to our construction plans and guide booklets, professional builders should have all the tools necessary to achieve 100% satisfaction for our mutual customer. We intend to have a close working relationship with every builder who chooses to build one of our homes; therefore, we are available for consultation at any stage of the construction process. Early New England Homes hopes to achieve ongoing relationships with builders who share this ethic.